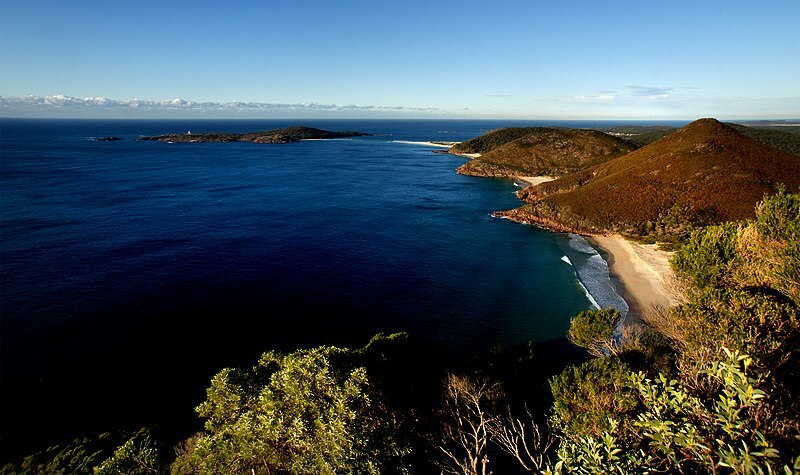 Visiting Port Stephens – Top 4 Things to Do During your Stay! Probably one of the most iconic lookout points in Australia, the Gan Gan Lookout is located at Nelson’s Bay. Situated on the out-skirts of town, the 160m -high viewing platform offers panoramic views of the surrounding brilliant blue waters and picturesque beaches. Pack a beach towel, a delicious picnic lunch and maybe an exciting thriller and hit the stunning 1.5 km Fingal Beach. The area offers a wide range of facilities such as BBQ pits, picnic tables, showers, camping sites and more. It also can be easily reached from many a Nelson Bay hotel including the likes of Oaks Lure. If you are a nature lover and don’t mind a bit of a challenge, head to the Tomaree Head Summit Walk for a 2 km hike. On the way to the summit you will be able to enjoy stunning views of the Broughton Islands, and Yacaaba Head. Sign up for a 4-hour early morning dolphin watching cruise at Nelson Bay. The boats depart from d’ Albora Marina at 5 a.m. Those who are feeling more adventurous can jump in for a swim with these friendly mammals as well. Previous Post Qatar Machboos – Cuisine that you will crave for – Prep up your taste buds!